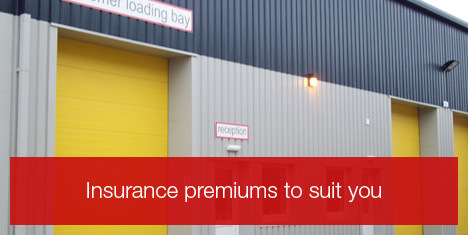 We require our customers to take out and maintain insurance cover for the duration of any storage contract entered into with us. Insurance can be arranged in two ways, either by yourself (a copy of the cover note will be needed before any storage room can be used) or with us. Our insurance premium starts from as little as Â£4.50 per calendar month, the cost of the insurance premium is dependant on the accurate declared value of the goods coming in to store, our competitive prices are available upon request via telephone or email.